Morsels & Stories: I read from The Spy on Noah’s Ark. Sermon: Because the end of my week was taken up with taking care of some emergency health issues for my dog (who is definitely on the road back to health now), I never had the time to finish a sermon. So I talked about 4 different ideas that might have become a full sermon. 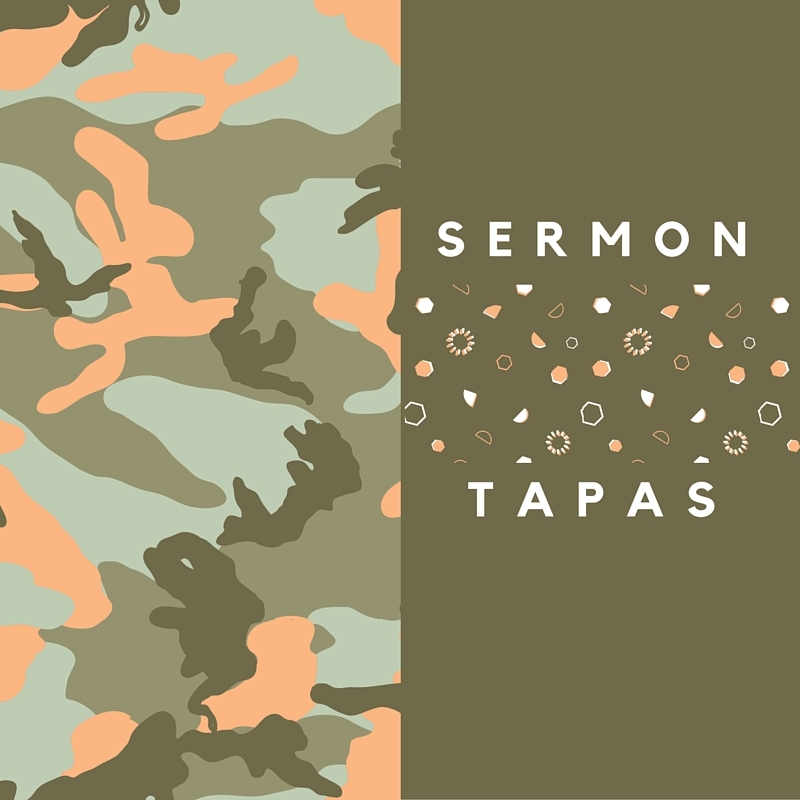 A sort of homilectical tapas rather than a single sermon. The lessons for today can be found by clicking here. I touched on ideas from Hosea 11:1-11 and Luke 12:13-21.